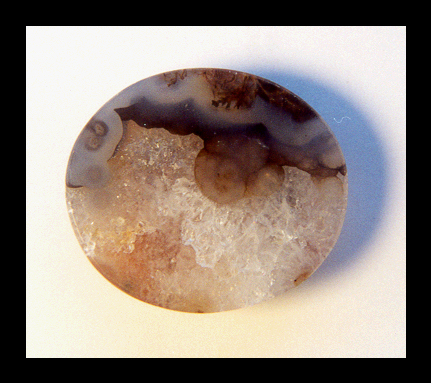 zbestvalue gems, Plume Agate Cab! 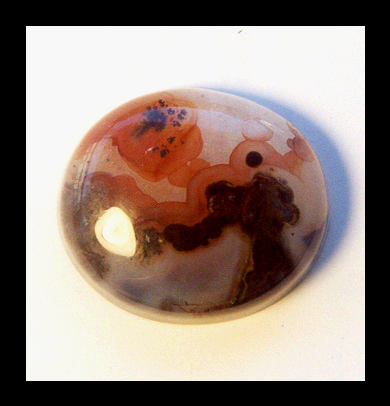 Gorgeous plume agate gem. 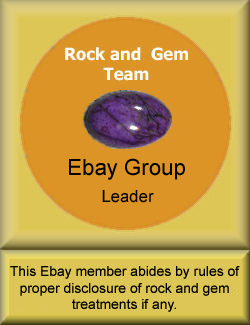 This stone has a polished back.